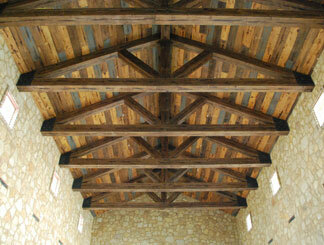 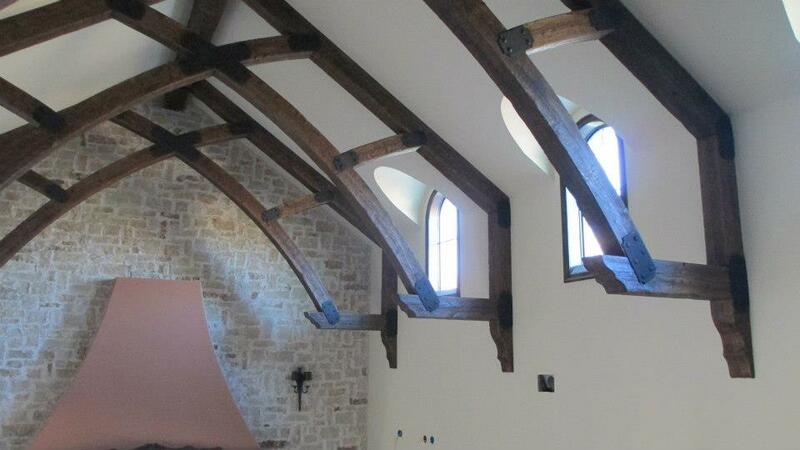 With Green Valley Beam & Truss Co., the possibilities are endless. 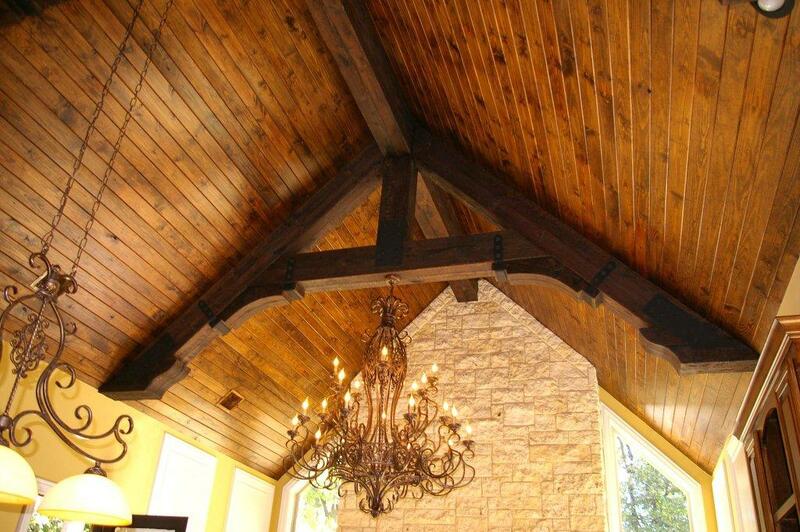 Whatever idea you have for your home, we can bring it to life. 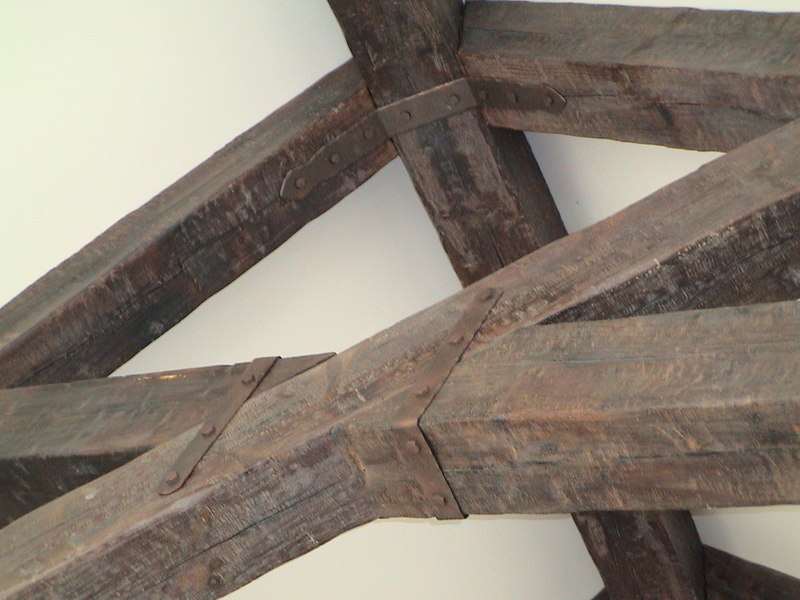 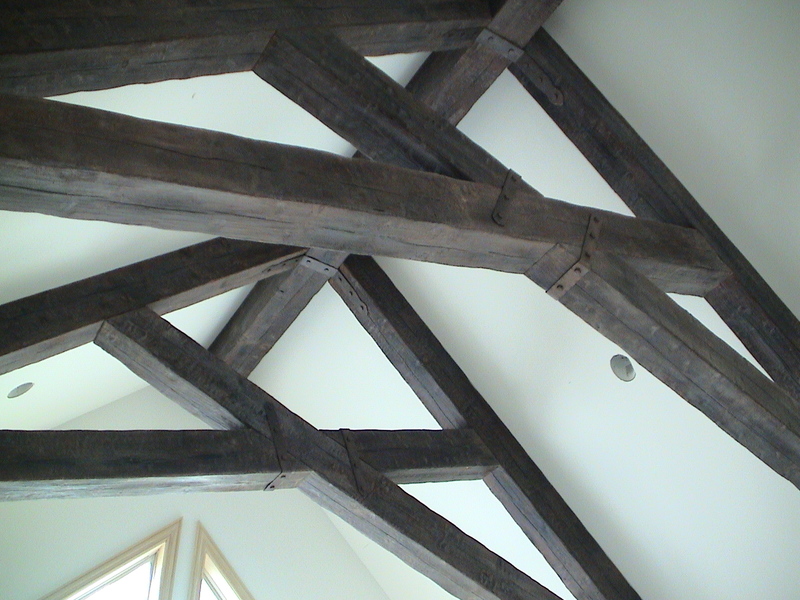 A truss can be arranged in several different designs, as shown below. 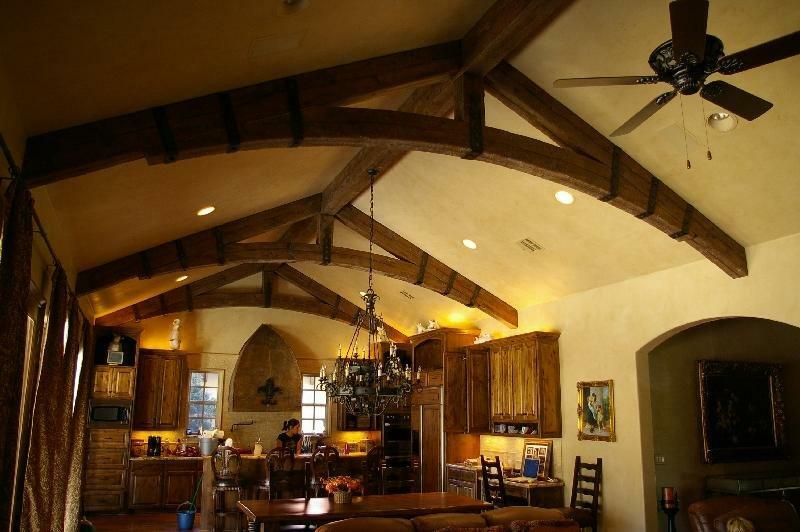 The Truss design will depend on the pitch of the room and the overall size of the room. 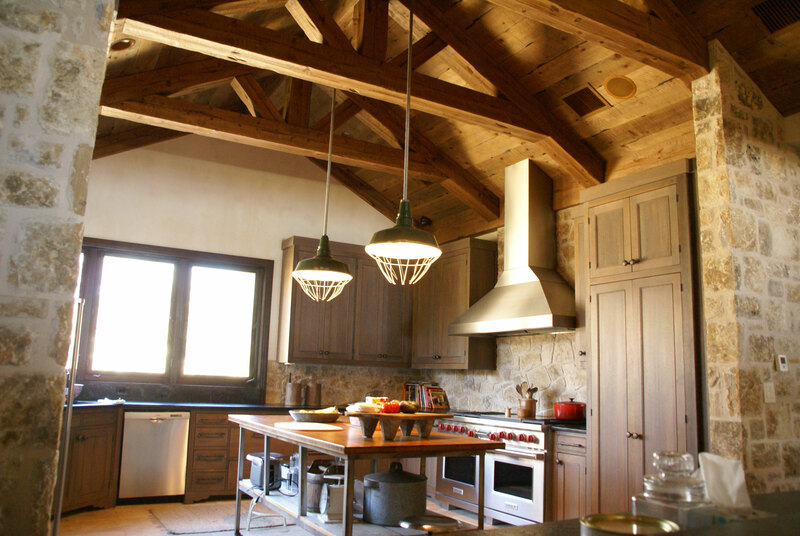 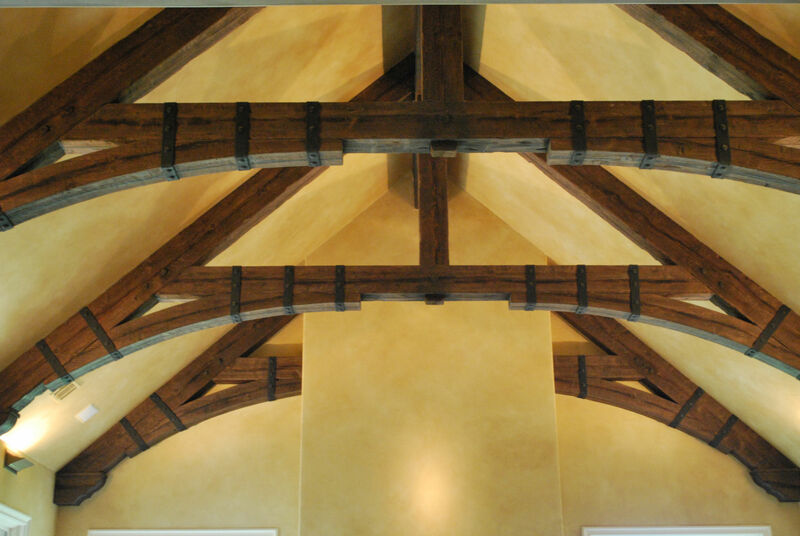 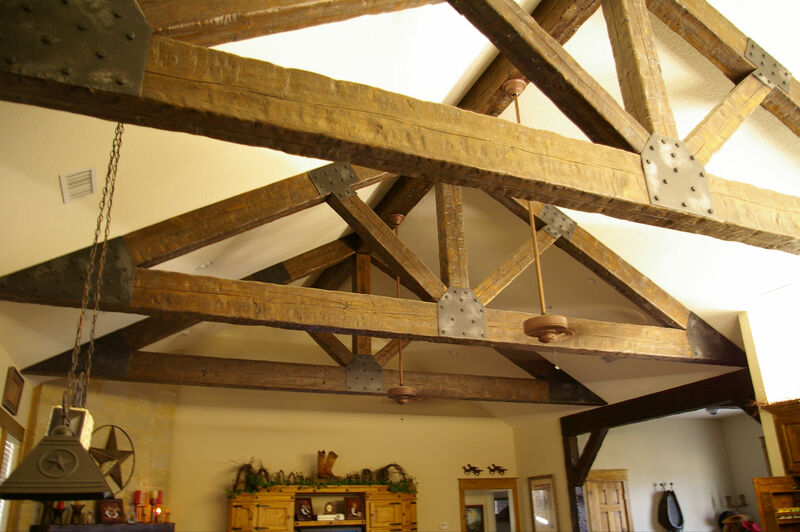 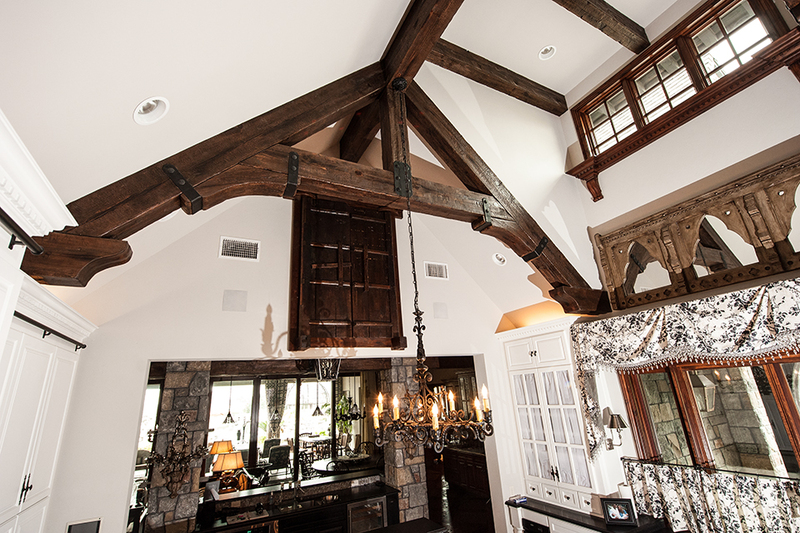 Some clients prefer something simple, while others love complexity, but no matter what your heart desires, Green Valley Beam & Truss Co. is here to assist with your project.